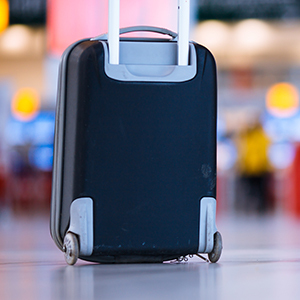 Light, lighter, lightest - this suitcase is part of our lightest soft-sided luggage collection to date. 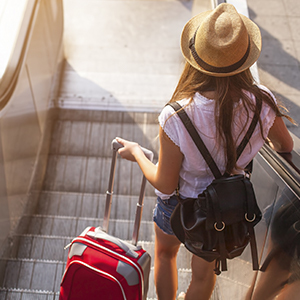 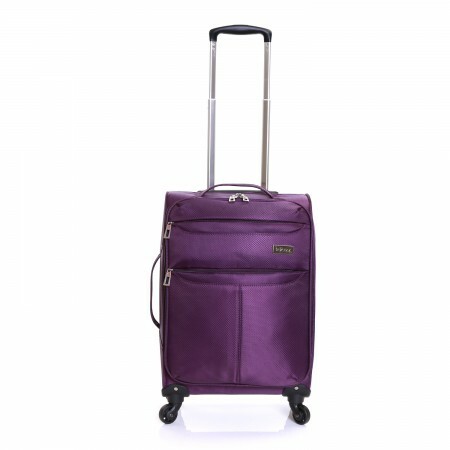 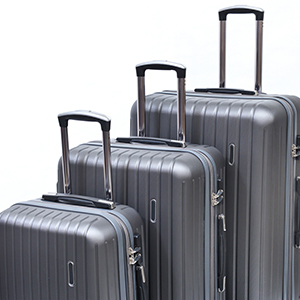 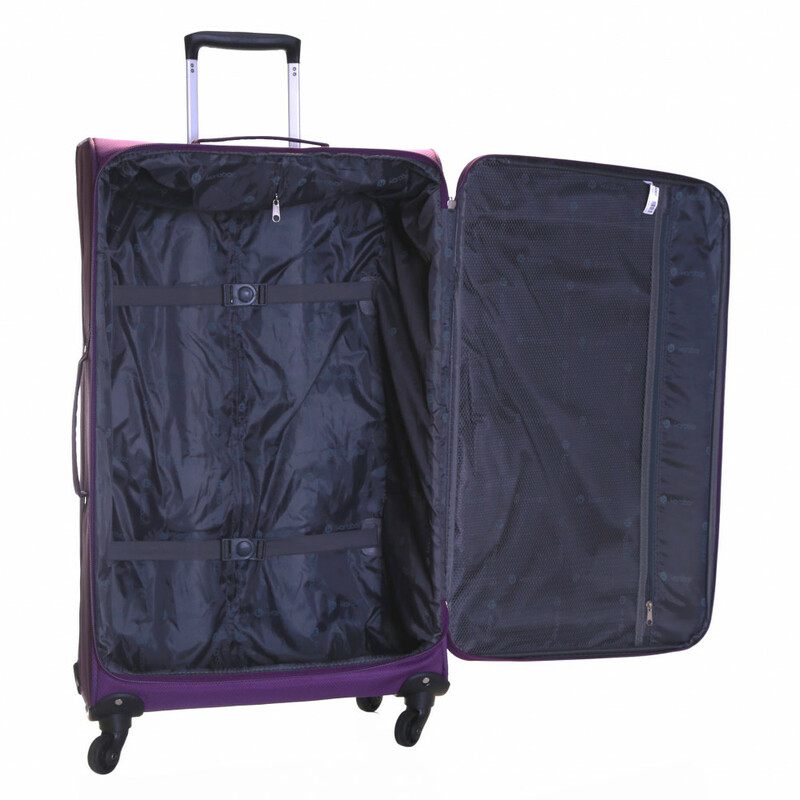 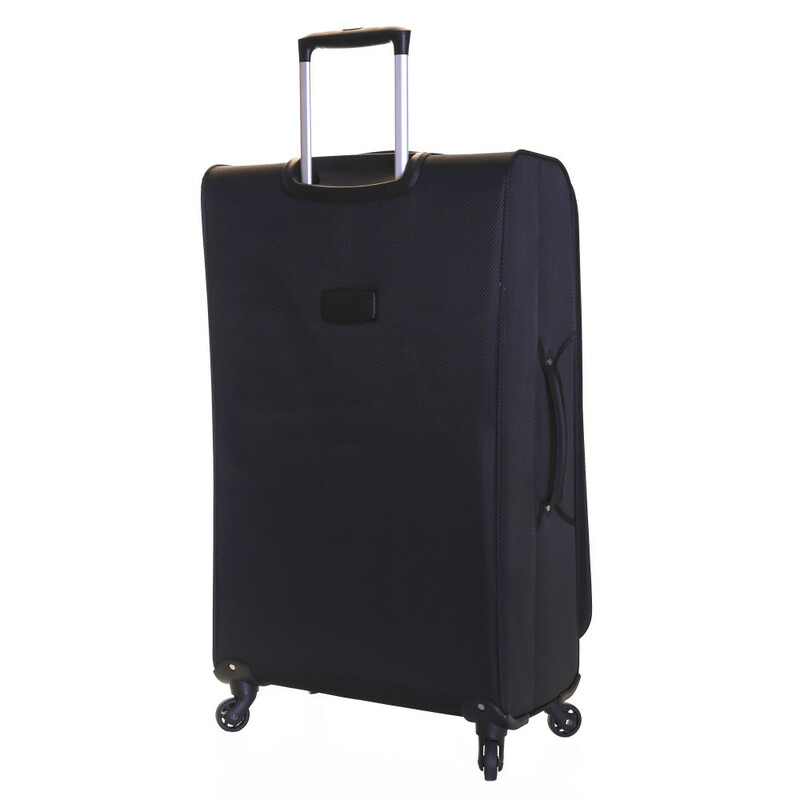 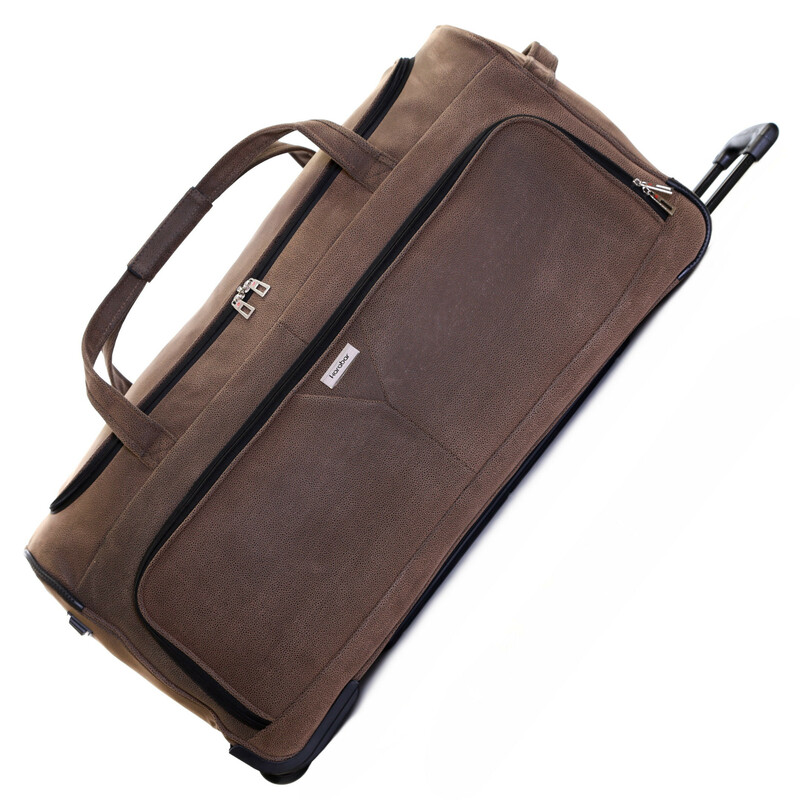 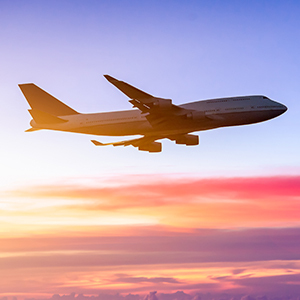 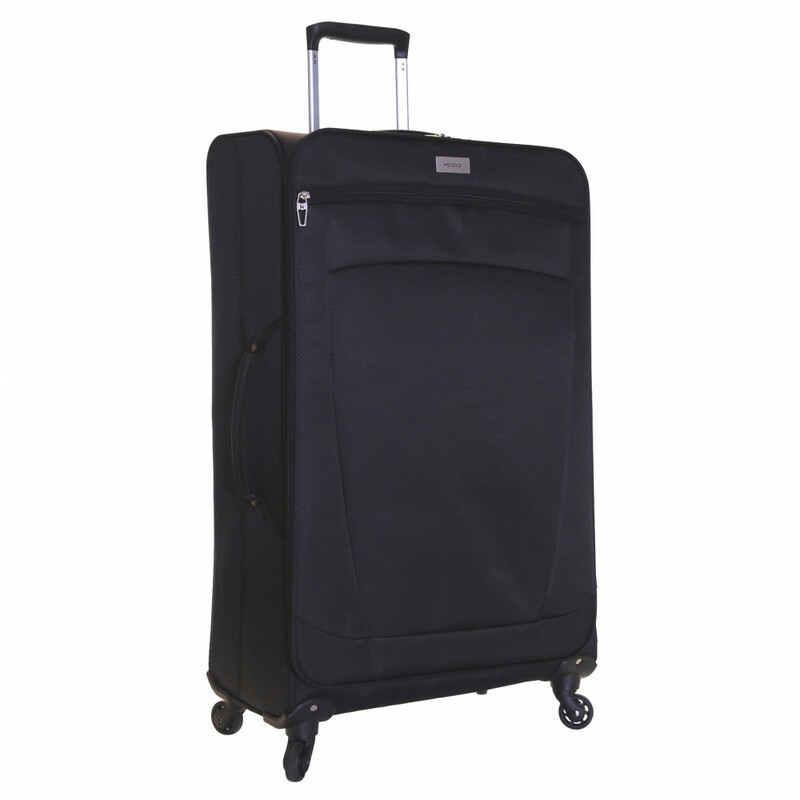 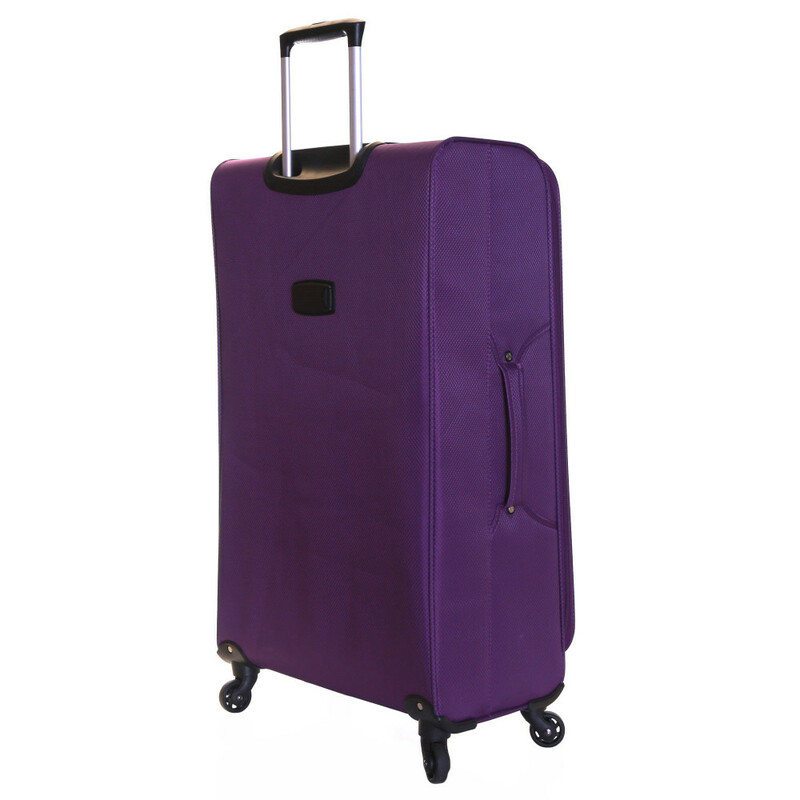 The Marbella suitcase is mounted on 4 smooth wheels for easy, silent gliding. 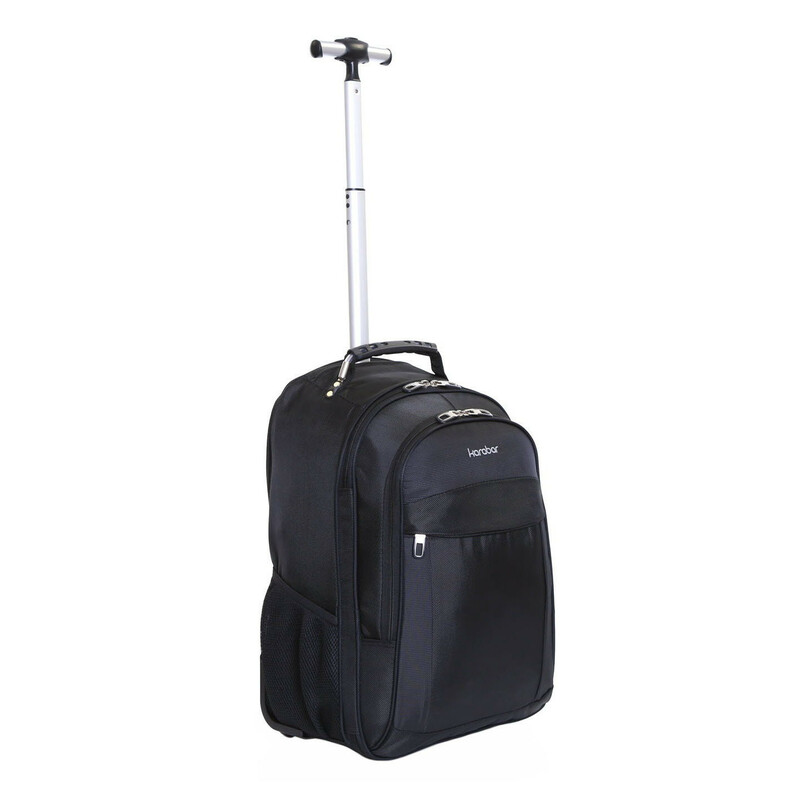 It has a push-button telescopic handle, and integrated top and side handles. 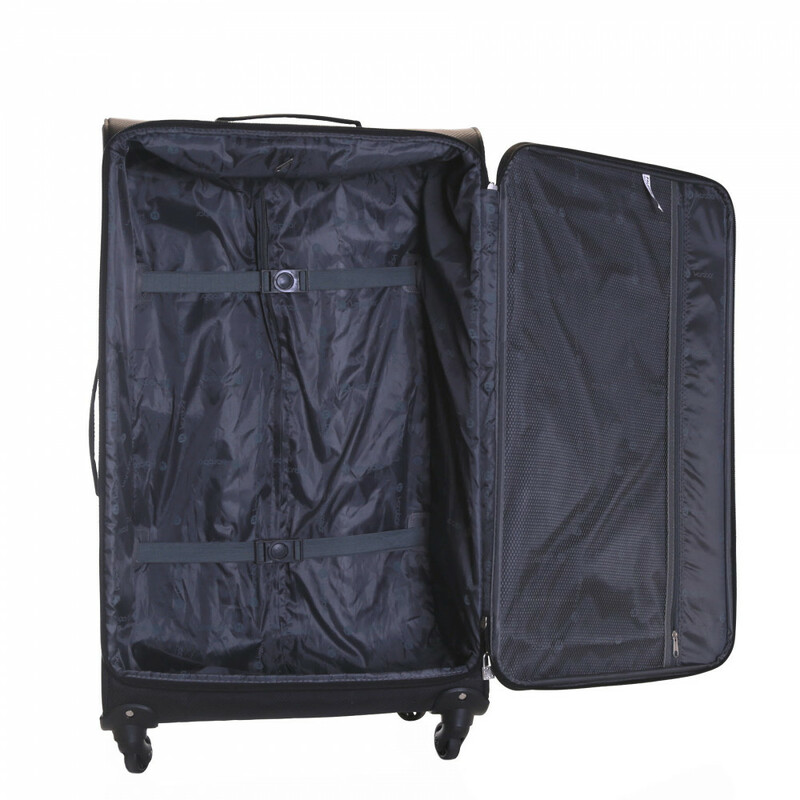 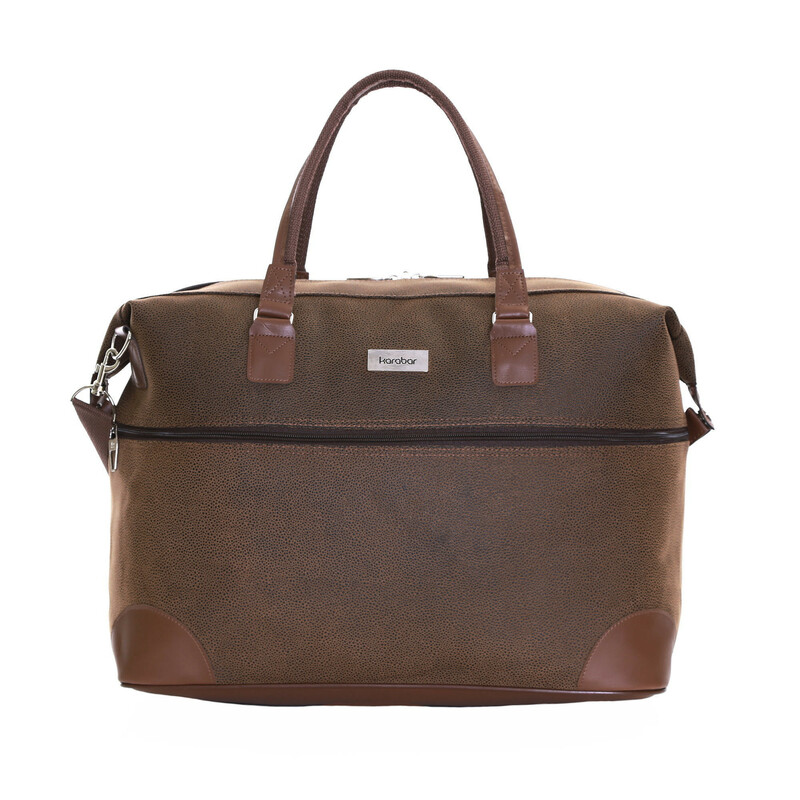 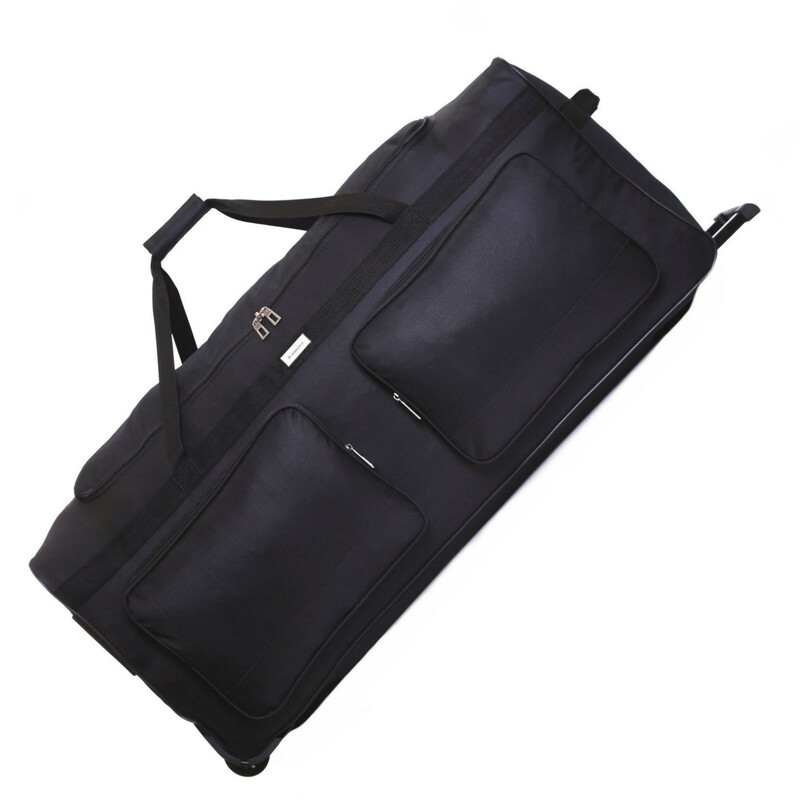 The interior offers loads of packing space with restraining straps to keep it all in place and the separate zip compartment in the lid to make your packing more organised.